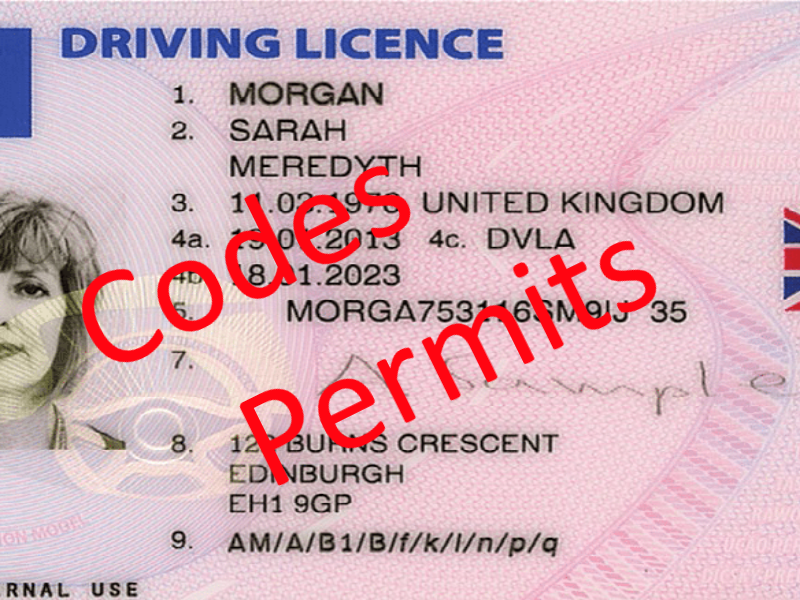 If you are hiring a car with a UK licence, you may well need a DVLA code to do so from 8 June 2015? Home » Blog » If you are hiring a car with a UK licence, you may well need a DVLA code to do so from 8 June 2015? When collecting a vehicle from a hire company many still only ask to see your photocard licence or your pre-1998 paper licence – but some also want to check whether you have any penalty points. This may lead then to ask for a DVLA code so that they can check your licence online or for a printout of your licence details. Obtaining a code to give to the hire company can be done online. Each code is valid for 21 days from the date you obtain it and it can only be used once (to protect your privacy). However, up to 15 active check codes can be active at any given time. Here are the instructions as set out by the UK gov. Enter your driver number and postcode, as they appear on your driving licence, and your National Insurance number. Click on the ‘Share your licence information’ tab – then the ‘Create a code’ button. You will now be shown a code that you can pass on to your hire company. You’ll also have the option to print out your licence information. If you cannot get a code online then you can call DVLA on 0300 083 0013. You’ll need to answer some security questions to validate your identity before we give you a code. Plenty of countries, like that of Italy, Germany, and Spain, require that you also apply for and carry an International Driving Permit (IDP). Contact the foreign embassy or consulate of the country in question to determine if you can use your U.S. driver's license or if you'll need an IDP as well.